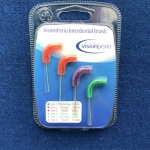 Loose VisionPerio Interdental Brushes are available as single items in packs of 10. 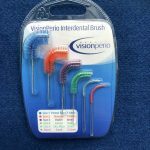 There are six different colours, Coral, Sky Blue, Green, Violet, Orange and Petrol Blue, each having a different interdental brush size. Simply select the colour or brush size from the menu below. 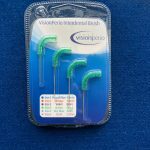 I’ve been using this brand of interdental brush for 10 years now, having many of the others. 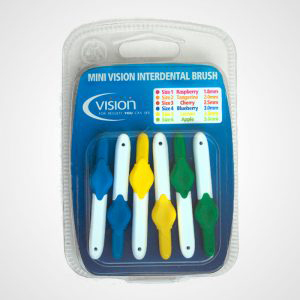 As far as I’m concerned, I think this is the best brush on the market. 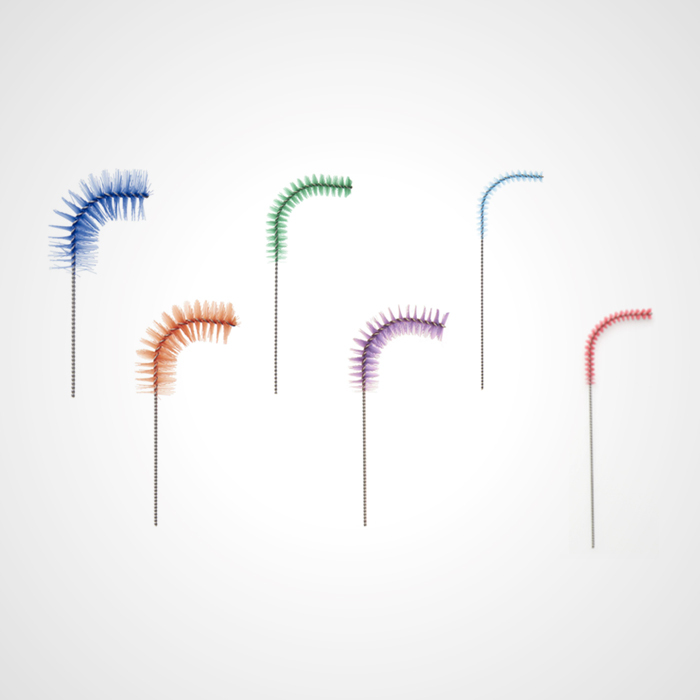 Its for enough to do the job quickly and efficiently, but not so firm as to do any damage. The bend in the brush makes them easy to use and allows me to reach all the difficult corners. One brush lasts a long time too.